I wasn't able to finish this book before it's due date at the library, given the many others that came at the same time. However, excellent book, and I intend to re-request it, since I was unable to renew the book. The editors(also contributors) are scientists from the Pacific Biological Station in Nanaimo. It certainly is of interest to those interested in and concerned about ecology, and west coast Pacific marine and coastal biology and geography, looking both back at issues, and towards future solutions. 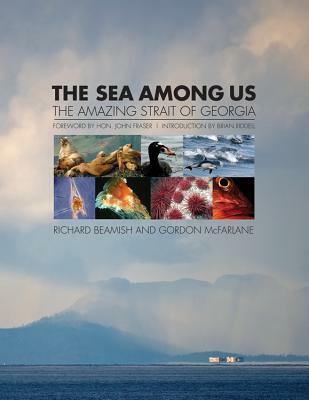 It's a beautiful and comprehensive book, although perhaps at times the science might be a bit daunting to a reader without a biology background or coastal context.